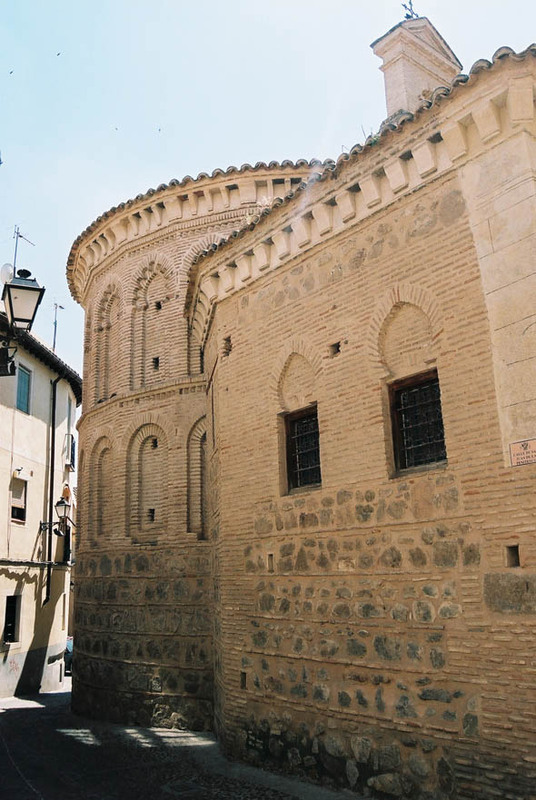 There only remains the apse from the Mudejar church, known in Toledo as the Cubillo (Tower) of San Vicente. The body of the church was rebuilt in the 14th and 15th Centuries, and the tower at the end of the 16th Century, harmonising its structure with the medieval towers, its base being, however, diamond shaped and not square. It was located right next to the Houses of the Inquisition. 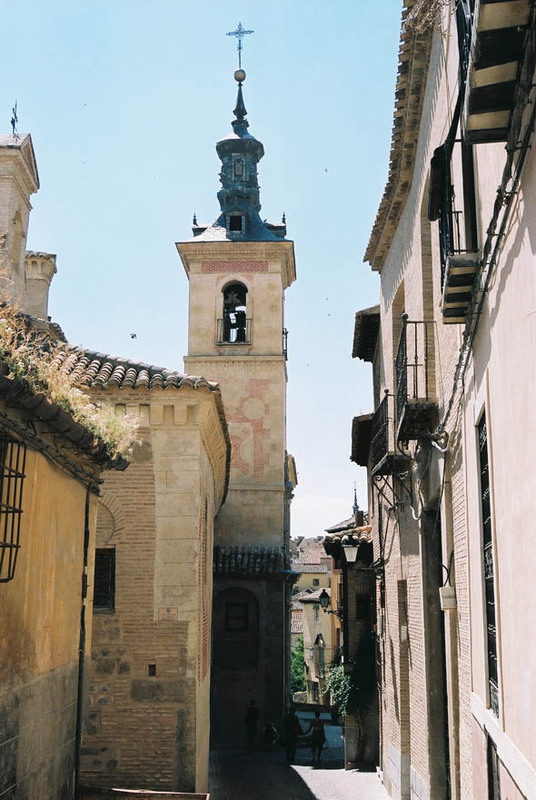 Not used for worship for many years, it was a provincial museum and then used for university lecture rooms in the nineties and now is the centre of the active cultural acitivity, both day and night, of Toledo.